Tomorrow we celebrate 50 years of the Ford Mustang, so for our penultimate “Mustang of the Day” post during our countdown, I’d like to shed light on where we’re going with the Mustang, the model that will drive us into the next half a century. The 2015 Ford Mustang, both the fastback and the convertible, have been making headlines ever since they were officially unveiled—and well before that, in all honesty. 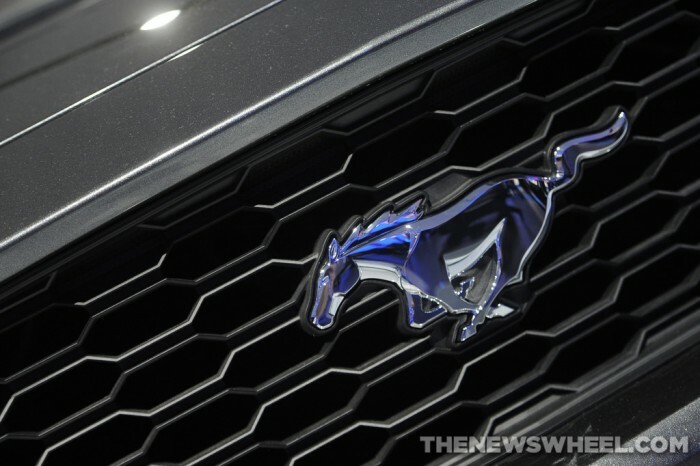 The 2015 Ford Mustang will be offered with an array of powertrain choices, including a 5.0-liter V8 (good for 420 horsepower and 390 lb-ft of torque) or the new-for-this-year 2.3-liter EcoBoost engine. Surprisingly, the EcoBoost generates 305+ horsepower and 300+ lb-ft of torque, all while producing what is sure to be best-in-class fuel efficiency. Also improving efficiency for the Mustang is improved aerodynamics. That’s not all for the 2015 Ford Mustang. The latest iteration of America’s classic pony car will include the line’s first independent rear suspension. 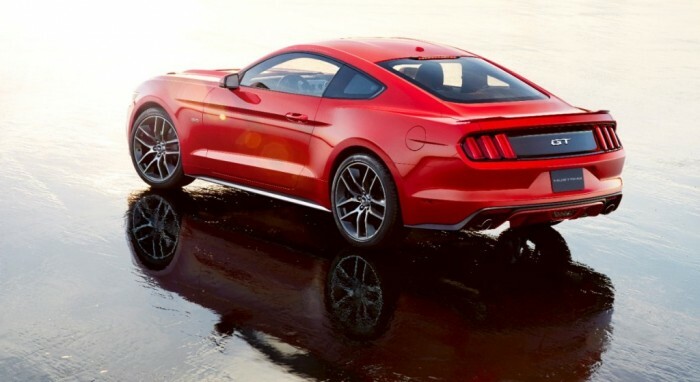 The 2015 Mustang, while offered as a convertible, also ushers in a return to the fastback style. The newest ‘Stang has got a lower and wider stance and is going to be the most capable Mustang yet.